In the autumn the viking army under the leadership of Ivar the boneless, who wanted to revenge the murder of his father Ragnar Lothbrok moved from East Anglia into Northumbria, Where king Aella just had driven the former king Osbryth away from the throne. The internal power struggle had drained Northumbria for resources and had made any serious resistance impossible. The viking army won the coastal area between the Tyne river and Firth of Forth and in November York was captured and in the south Ethelred became the king of Wessex. The Battle of Brissarthe was fought on the 2 July 866, between the Franks and a combined Breton and Viking army near Brissarthe, Neustria. It was marked by the two deaths of Robert the Strong, the Neustrian count, and Ranulf I, the duke of Aquitaine. In 866, Salomon, Duke of Brittany, allied with Hastein (Hasting), a Danish chieftain, formed an expedition into Anjou, Maine, and Touraine. In the course of the campaign, Le Mans was sacked. Robert, commander of the local area, assembled a large army to expel them. He was joined by Ranulf of the region of Poitou and Gauzfrid and Hervé of Maine. The Frankish army succeeded in intercepting the Danes before they reached their dragon ships on the Loire River. 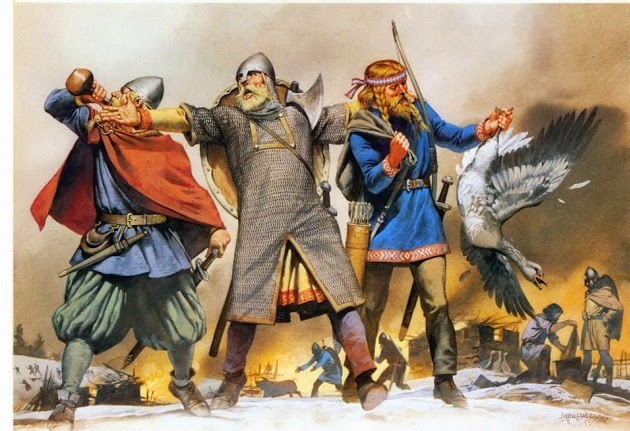 The Danes attempted to take refuge in a local church, but the Franks besieged them. During the night, the Danes attempted to break out. During the ensuing battle, Robert the strong was killed, Ranulf was mortally wounded by arrows, and Hervé injured. and the Franks had to retreat. Vikings escaped. King Aed Findiliath destroyed viking camps in Northern Ireland. 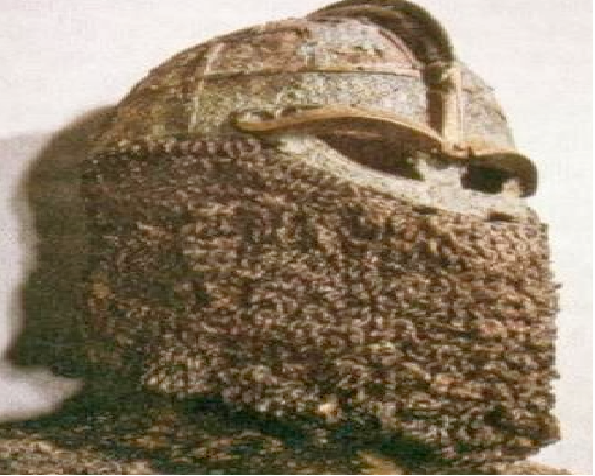 Harald Fairhair (850–933) won a decisive battle in his quest to become king of whole Norway. He decided to send an expedition to Orkney Islands. 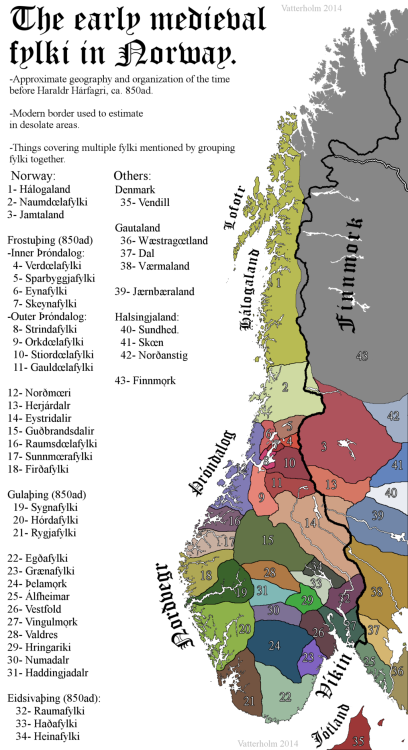 According to the sagas, the establishment of an earldom over the islands is attributed to Ragnvald, Earl of Møre. 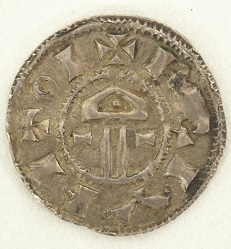 The earldom Ragnvald received as compensation for the death of his son Ivar, who diedl in Harald Fairhair’s battles against the local vikings. Ketil Flatnose,died Torsten the Red his son became the new ruler of the Hebrides.